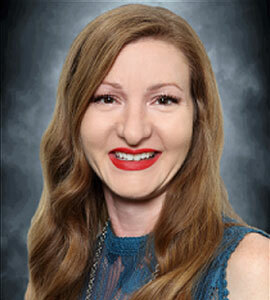 I am a licensed agent and a member of the Houston Association of Realtors. I have worked as a Transaction Coordinator for the past year at Leopold & Strahan Realty Group and have over a decade of Property Management experience. I have a strong background in both Real Estate and Property Management. I enjoy working with buyers, sellers, investors, and even renters. I have experience in investment properties, estate sales, coastal communities, foreclosures, and short sales. I think what I absolutely love about real estate is being a part of one of the most exciting moments in a person's life. I get a thrill out of making a person's buying/selling experience a smooth and seamless one. I am the Realtor who will work tirelessly to make sure you are informed every step of the way. When it comes to managing details, there is no one better for the task. I look forward to working with you! "Julie, Thank you for keeping us up to date on the house closing!We appreciate everything you did to make this happen for us. It was a pleasure getting to know you through all of our phone conversations! You are an asset to Kitten’s Team! Keep up the Good Work! Thanks Again!"